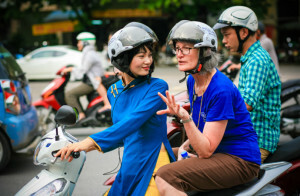 While it’s hard to ignore the modernity that has engulfed Vietnam’s commercial capital, there are pockets that still celebrate Ho Chi Minh City’s complicated, yet magnificent, history. 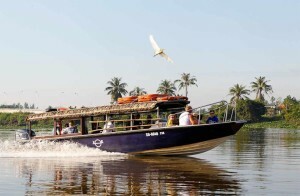 Originally dubbed Prey Nokor by the Khmer in the 17th century, the seaport later became Saigon under Vietnamese annexation during the Nguyen Dynasty. The French later claimed Saigon as the capital of French Cochinchina. The architectural imprint left by the French eventually earned Saigon the nickname, “The Paris of the Orient.” In 1954, it became the stronghold of South Vietnam before the nation’s union in 1975. The heaviest concentrations of historical landmarks are centrally located in Districts 1 and 3, and are mostly within walking distance from one another. 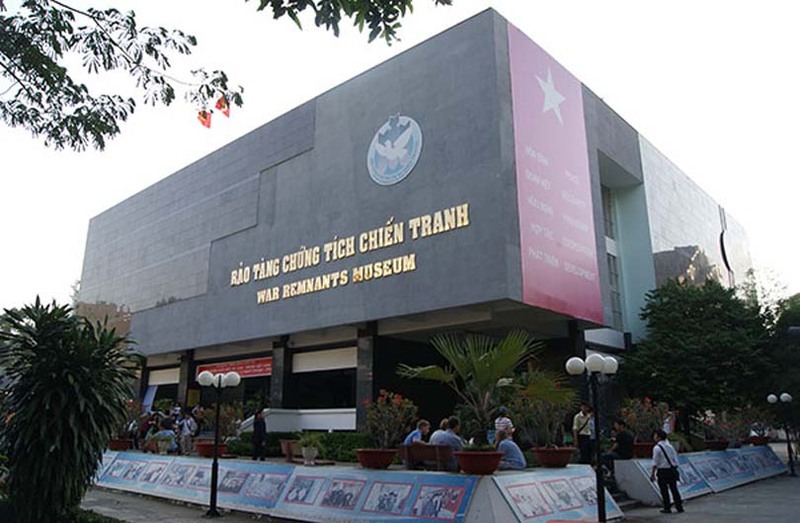 The War Remnants Museum is undoubtedly one of the most popular attractions in HCMC. 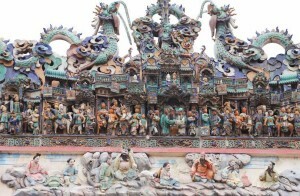 The three-story museum has countless artefacts and graphic photographs, including photographer Nick Ut’s Pulitzer Prize-winning shot, “The Terror of War.” Out-of-commission planes, tanks, bombs and helicopters decorate the courtyard. It is a sombre experience but one that leaves a lasting impression. 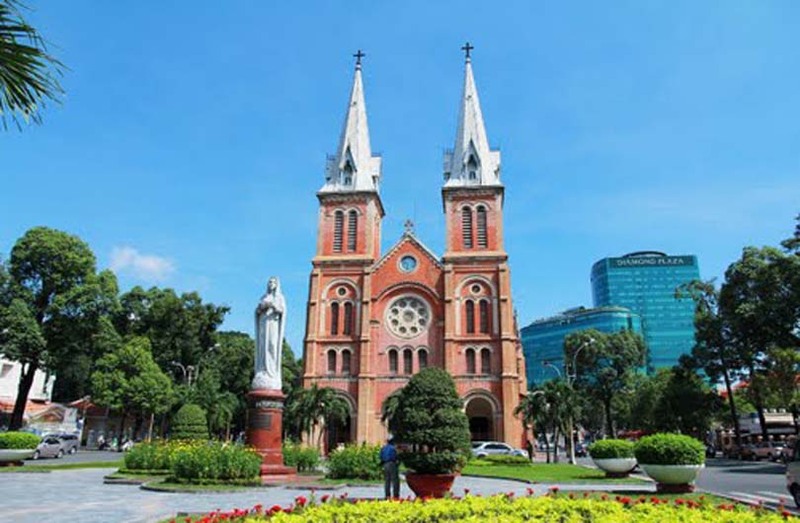 Perhaps the most famous of all Saigon landmarks is the Cathedral Basilica of Our Lady of the Immaculate Conception. The twin-spired cathedral sits at the head of Dong Khoi Street, inhabiting a peaceful corner of the busy downtown. Built entirely from materials imported from France, the construction of the cathedral lasted nearly two decades from 1863 to 1880. The interiors pale in comparison to the grandeur of its red brick facade and sweeping bell towers, so your time is better spent pacing around the courtyard. It was said that in 2005, crowds witnessed a miracle when the alabaster statue of the Virgin Mary perched in the centre of the square shed a single tear. 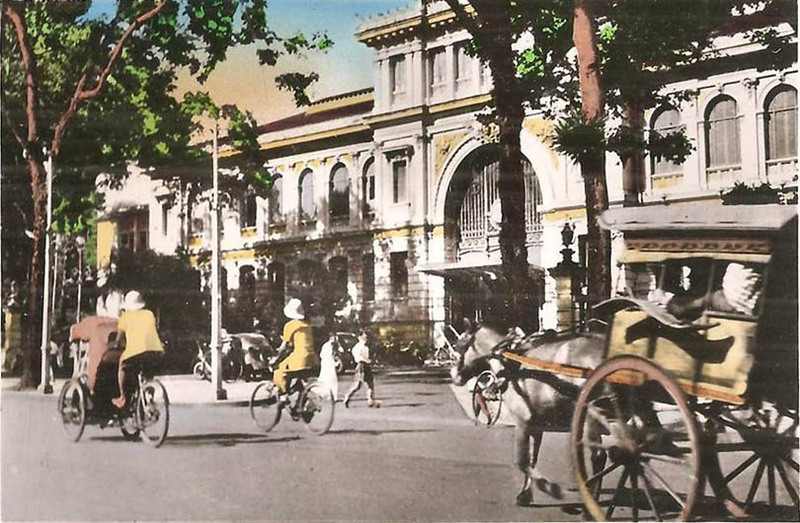 Opposite the cathedral is Saigon’s charming general post office. The canary yellow edifice warmly greets bypassers. Take a stroll inside, where the massive foyer flanked by rows of Victorian era wooden phone booths unfailingly elicits a sigh of awe. The architect is incorrectly credited as Gustave Eiffel, but there is some truth to the misattribution, as the design of the complex was based off his blueprints. Historic Saigon and southern Vietnam are mapped out on the walls above the phone booths, while a huge portrait of the legendary leader of Vietnam, Ho Chi Minh, hangs in the back of the concourse, like a grand overseer to all the proceedings of this working post office. 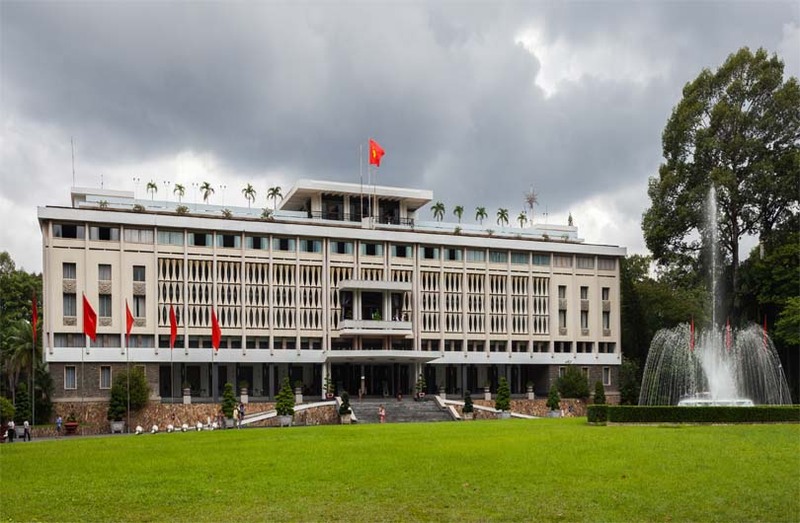 On the site of the former Norodom Palace sits the Reunification Palace, also known as the Independence Palace. The whitewashed fortress applies the brutalist architecture favoured in the 60’s. Designed by architect, Ngô Viết Thụ, the palatial estate was the residential and administrative quarters of the President of South Vietnam, Ngô Viết Thụ. These days, visitors can walk the barren halls, upholstered in red carpet. Most impressive is the former command centre in the basement, where visitors can find sparsely decorated war rooms. Weathering maps plaster the walls, overlooking tables scattered with antique radio transmitters and now defunct equipment. Completed last April, Nguyen Hue has become the new stomping ground for pedestrian activity for both residents and tourists alike. Skirting the perimeter are dozens of high rises, upscale restaurants, commercial arcades and luxury boutiques. Spanning from City Hall to the Bach Dang Wharf, the 670-meter walking street is perfect for an afternoon stroll and is at its liveliest at sundown. At sunset, the crowds come out, making their way through a gridlock of young street performers, hoverboard enthusiasts and dancing water fountains. 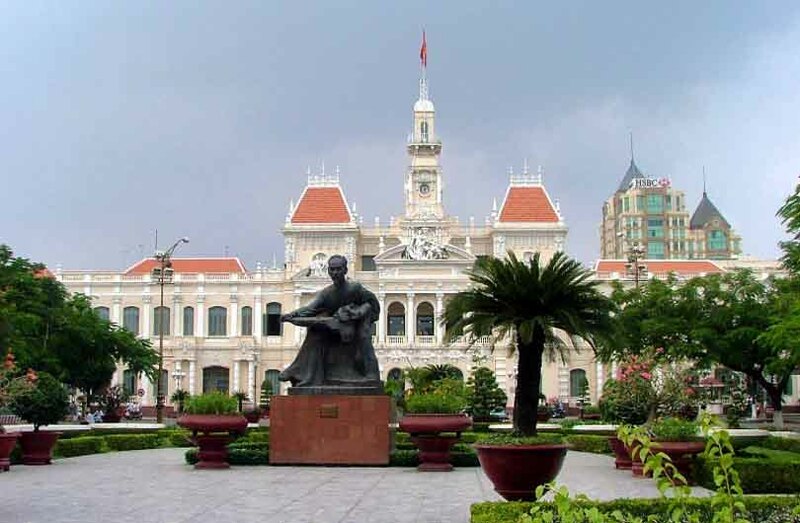 At the northernmost region of Nguyen Hue is the splendid City Hall, the administrative post of the Ho Chi Minh City People’s Committee. A reverent statue of Ho Chi Minh guards the front steps, saluting the masses. 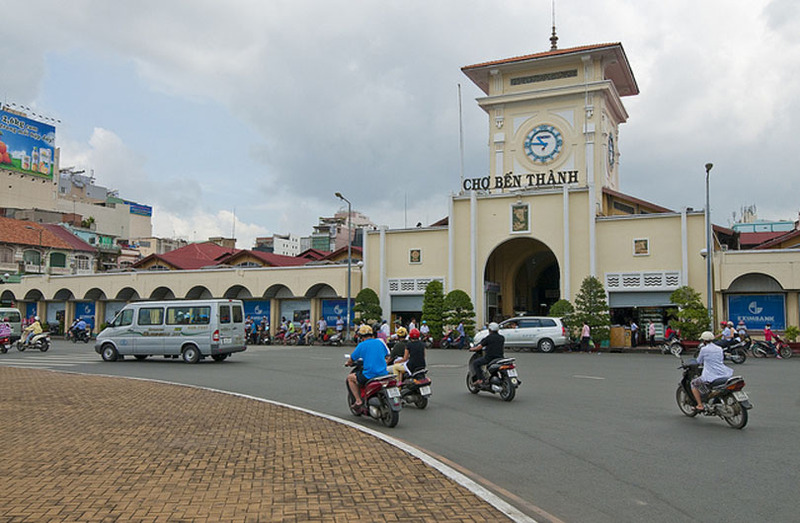 Ben Thanh Market stands at the centre of the city, where consumers can conveniently find all sorts of products. The French built the marketplace atop a reclaimed plot of land in 1912, which was formerly known as the Bo Ret Pond. 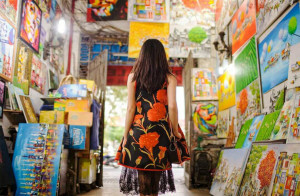 Today, the indoor market faces Quach Thi Trang Square. The pavilion can be entered on all four sides, with the South Gate and its pillbox-style clock marking the entrance. Inside, a matrix of aisles sell everything from fresh produce to conical hats, weasel coffee to lacquerware. All prices are fixed here, but still try to bargain. Toward the end of the hall is a maze of food stalls manned by enthusiastic hawkers baiting visitors with delightful plates of sizzling bánh xèo and freshly assembled bánh mì. 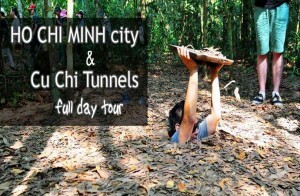 Tunnel your way back in time during your visit to the Cu Chi Tunnels. 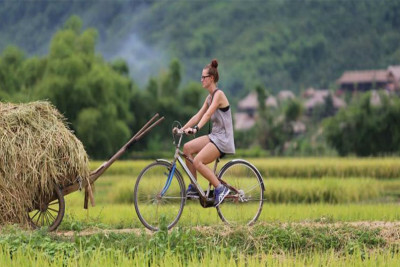 Located on the northwestern fringes of greater Ho Chi Minh City, the Cu Chi District is home to a network of over 250 kilometers used by the Viet Cong to evade American and South Vietnamese forces during the Vietnam War. Enter the tunnels at either one of two entrances, Ben Dinh, which is 35 kilometers away, and Ben Duoc, which is 70 kilometers away. 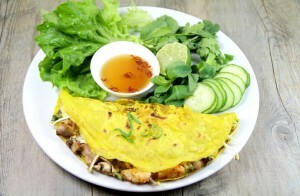 Because of Ben Dinh’s closer proximity to the city centre, it experiences heavier traffic than its sister site, Ben Duoc. 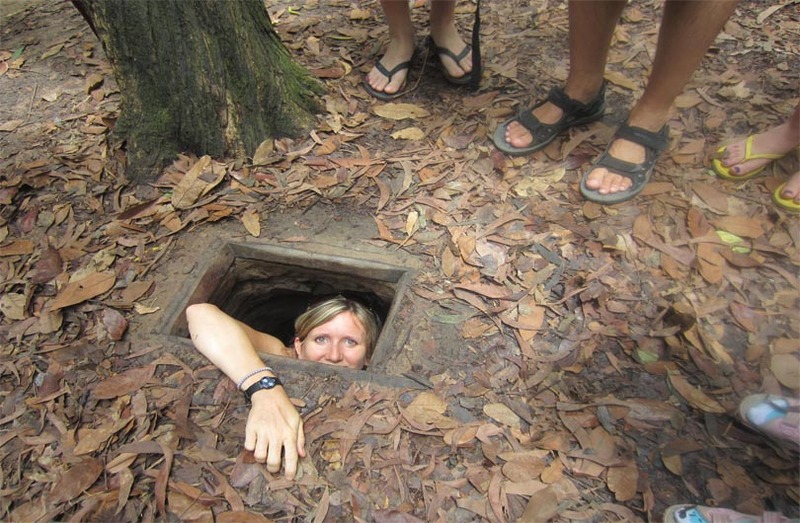 The tunnels of Ben Dinh have also been widened to accommodate tourists. Ben Duoc still features the original tunnel system. Getting dirty is part of the package, so dress accordingly.